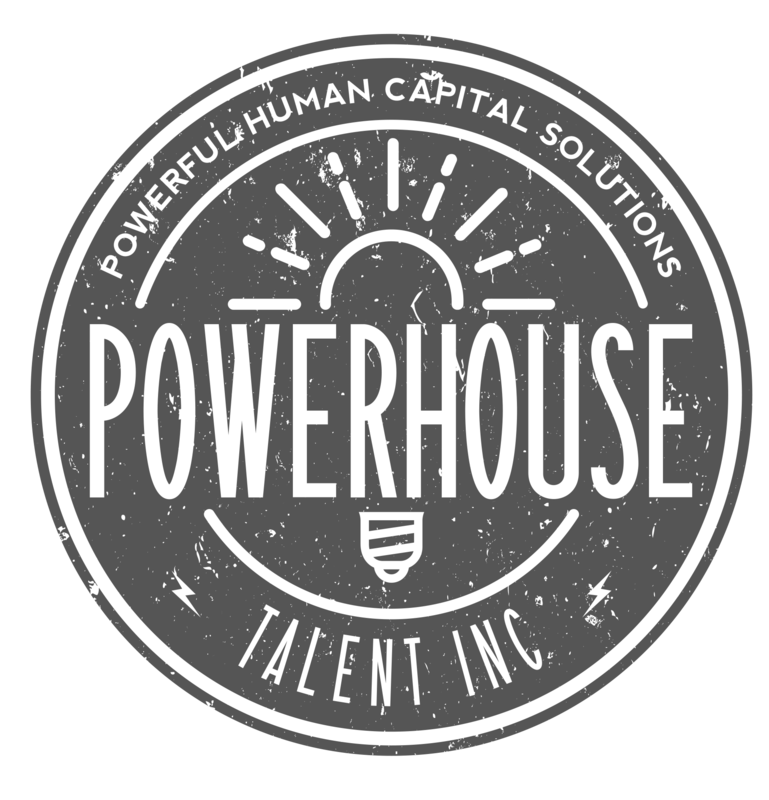 talent attraction Archives - Powerhouse Talent Inc.
To test what you are made of as a Talent Attraction pro, you have been tasked with building out an Employer Brand strategy. Did we mention you have been given next to no budget? Yikes! Fret no more because we have five full-service Employer Brand agency alternatives that will help you step up your EB game for less than you think. 1 Capstone projects – One of the most time-consuming aspects of an employer branding project is the research phase. Did you know that many universities have student research projects called “Capstone projects”? By partnering with local post-secondary institutions, you may be able to benefit from research resources while simultaneously supporting our emerging workforce. It’s also important to note that these students likely have not been down this road before, so this option will require strong oversight to ensure the end result aligns with your organization’s goals. 2 Inhouse resources – Look internally for talent with an interest in learning about employer branding. You may find several employees who can carve out time to support this initiative. Next, build a project team that leverages their natural abilities. Who is the super creative person in the group? Who can write and give Stephen King a run for his money? Align the team with someone from Marketing who can help guide them through a similar process to what is used in consumer branding. 3 Part-time Freelancer – Consider hiring a freelancer on a part-time basis to work with internal resources. This approach allows a company to contain costs while still benefiting from Employer Branding expertise. 4 Employer Branding Co-Operative – Powerhouse Talent’s EB Co-Operative was created to be an alternative to the traditional agency engagement. Co-Op members gain instant access to Powerhouse Talent’s exclusive learning platform with bite-size training ranging from, “what is a recruitment funnel?” to “digital marketing”. Members also gain access to LAND YOUR BRAND, our Employer Branding training and blueprint. To put the action in Talent Attraction learning, members also obtain their very own EB Strategist to ideate and coach them on a monthly or quarterly basis. It’s like having your very own EB Strategist for a fraction of the cost. 5 Employer Branding Accelerator – The more nimble the organization, the more viable this option becomes. An accelerator is a one day intensive where together with Powerhouse Talent, organizations build out the foundation of their employer brand. Once the session is over, Powerhouse refines the session output into a strategy and tools for your team to activate. 5) Keep the welcome mat out. Invite them to apply again and stay in touch. Transform “no” into “not at the moment”. People evolve and so do business needs. Close the process loop, not the door. ? ✌️, ❤️, & meaningful careers! Really to ditch the employer brand shame and discover who you really are? We are making employer branding accessible to all! Click here.